Scrivener Dam which holds back the waters of Lake Burley Griffin fed by water from the Molonglo River. Note the fish belly flaps that automatically roll open when the water level rises. This dam wall has not been breached since the Lake was filled in 1964. 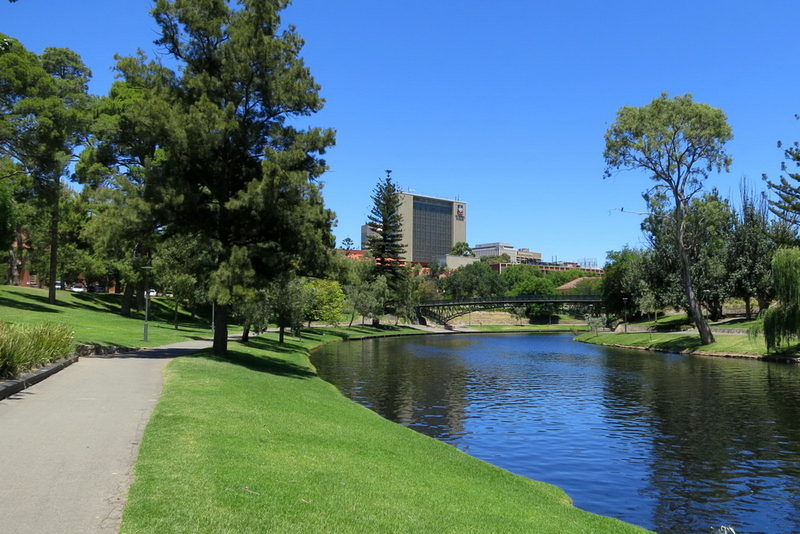 "... enjoy a lovely stroll by the river past Venice inspired bridges or see some wonderful public art, all at this well-designed four-acre park and scenic riverwalk ..." (from Trip Advisor). Waterplace bridge over the Woonasquatucket River in downtown Providence, Rhode Island, USA (September 2017) (the braziers seen in the stream are lit for the WaterFire Providence Arts Festival). San Antonio, Texas, USA - river walk along 4 km. 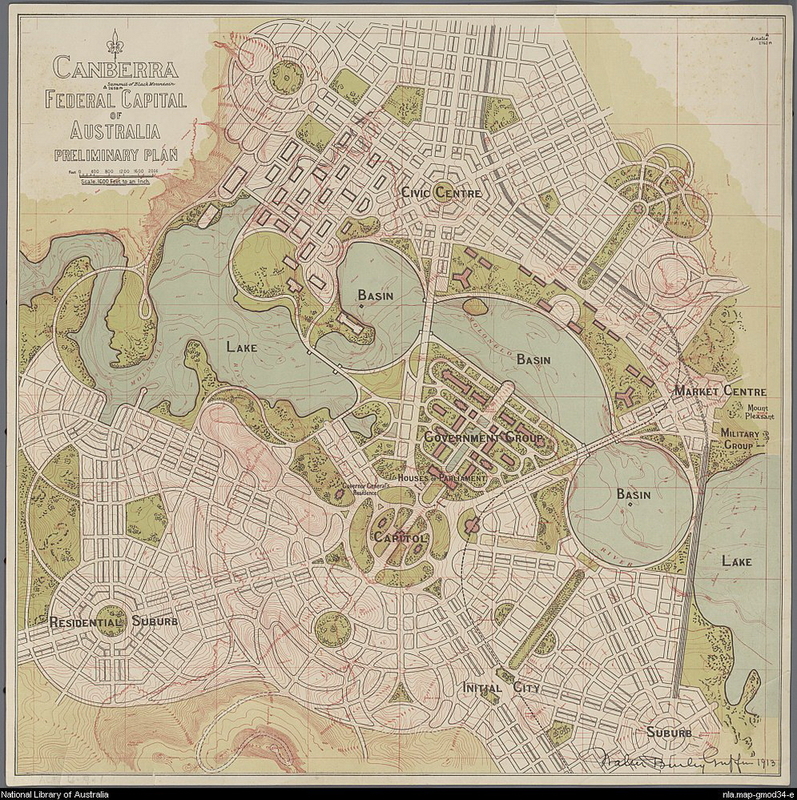 River through city was modified to prevent flooding after a devastating flood in 1921. Read more about it on Wikipedia here. 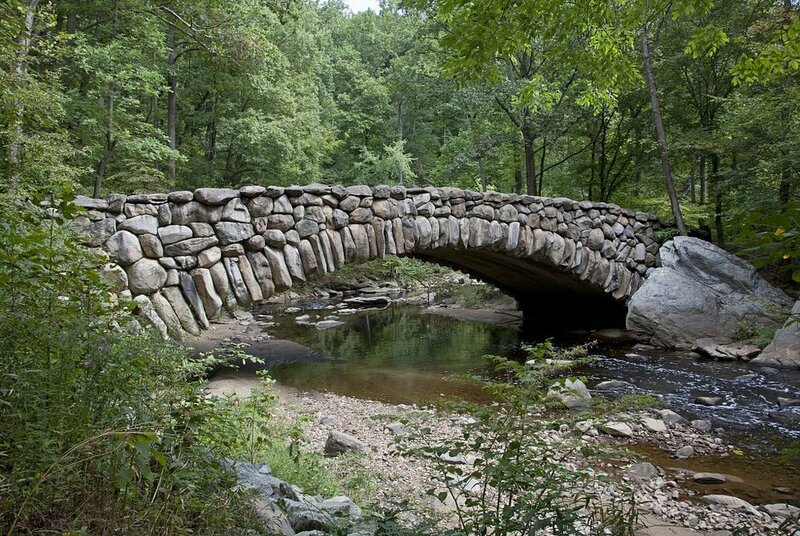 One of our members just told us about this beautiful 'creek' - and walk - and a top-rated USA bike path - that is at the heart of Boulder, Colorado, USA. You can read more about it here where, among other things, someone said: “An oasis running through an attractive city”. The issue of how to repair and revitalise urban drains into functional rivers is an issue common across the world. 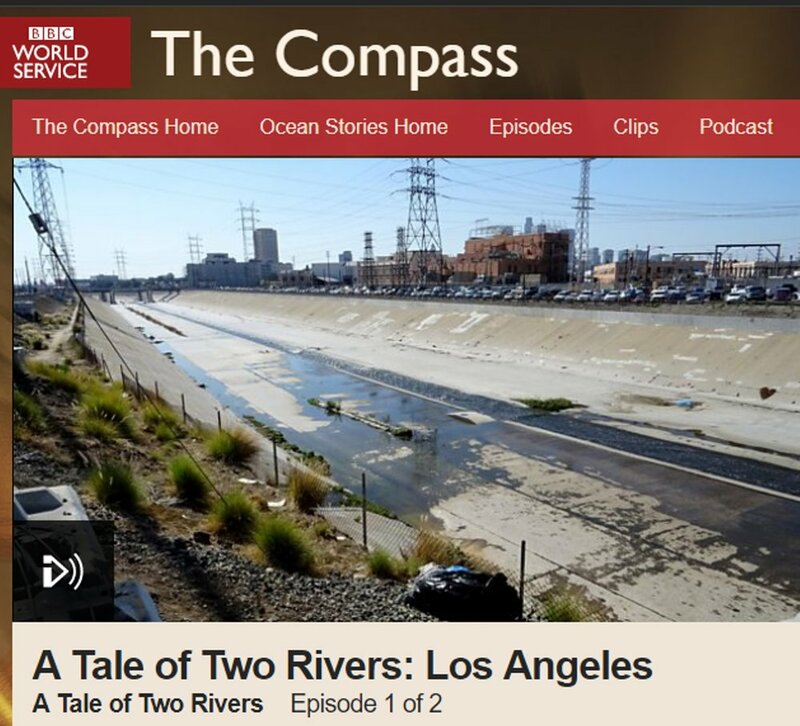 A tale of two rivers in Kuala Lumpur and in Los Angeles is described in a podcast from the BBC world service available here. We learn from this broadcast that in the case of Los Angeles, the renowned architect Frank Gehry has been brought in to help come up with a Master Plan. 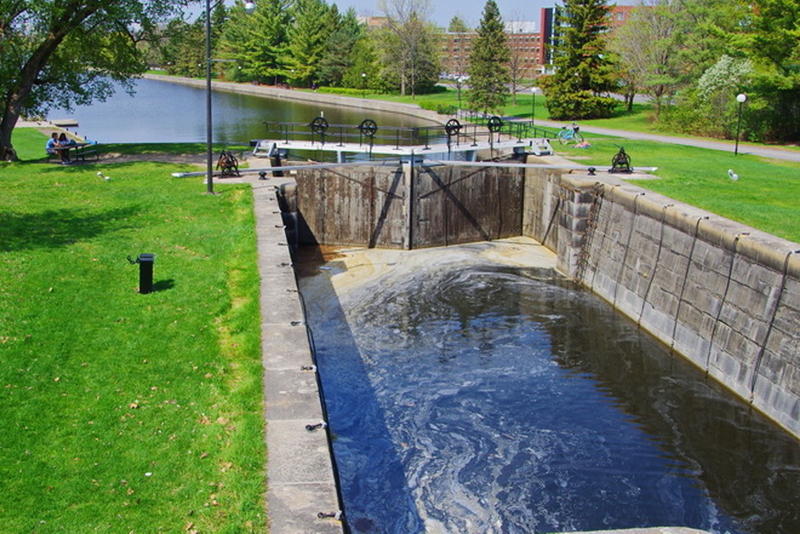 They aim to transform a largely polluted channel into a living river, complemented by bicycle paths and suited to kayakers. In Armidale, our challenge is that we will need to be just as creative in coming up with solutions - but without the budget of a large city and without Frank Gehry's help (unless he sees this and volunteers his services! ).